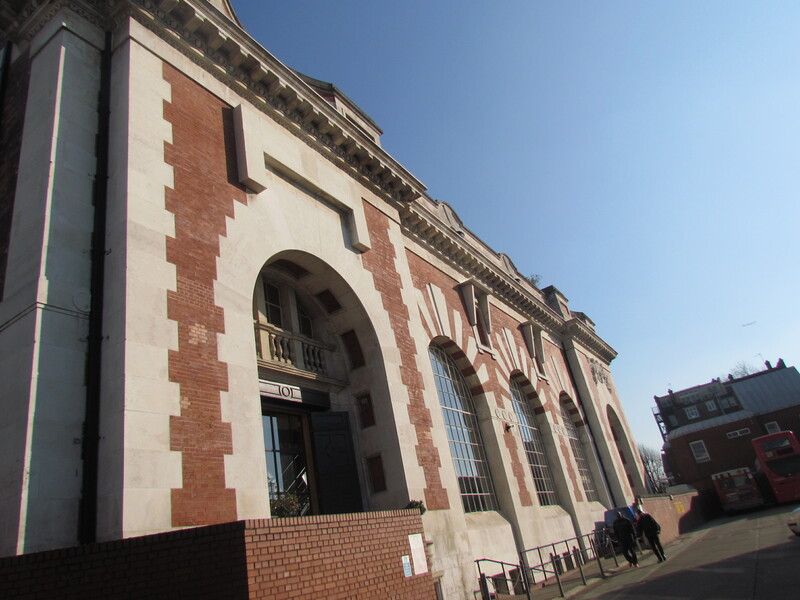 Headroom is going on today at Metropolis Studios in London, and there will be tons of cool HeadFi Audio gear there. Audio Sanctuary, one of the premier audio shops in the UK is the main organiser behind the show. 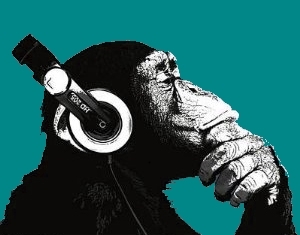 If you can’t make it to Headroom today, because you aren’t in London or don’t have the time, Audio Sanctuary is worth a visit in it’s own right next time you are in London. 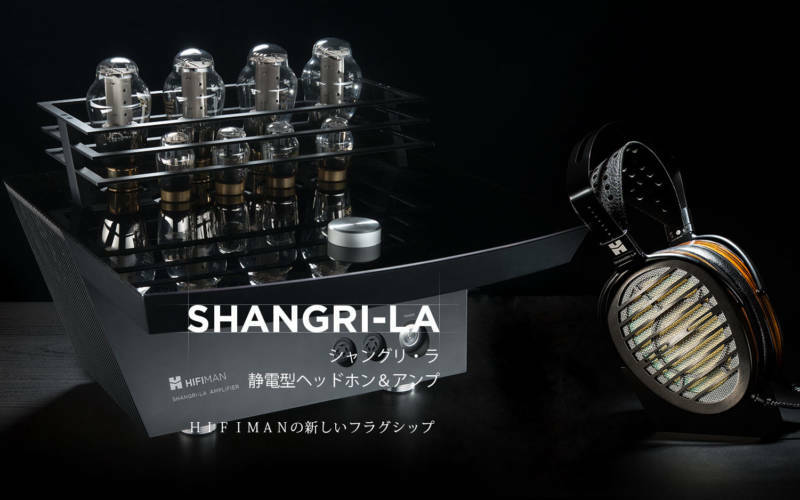 I plan on checking out HiFiMAN’s new Shangri-La electrostatic headphone system and comparing it to Sennheiser’s HE1, should time and available listening slots allow. I’ll be getting my ears filled with silicone for a future review by Gisele at Aid 2 Hearing, who is known to be one of the best in the CIEM impression business. I’ll also be taking notes on the other goings on there, talking to company representatives and doing a lot of listening with notes. I’ll probably have my impressions from the meet up on Monday, as tomorrow is Mother’s day, and my lady is a fantastic mother.